Our vast selection of automotive leads lists from Brokers Data has helped car dealers just like you save thousands of dollers every month on their direct mail advertising while helping them increase their sales. In todays market, it is more important than ever to make sure that your advertising dollars work harder. At Brokers Data, we have developed a mail marketing program that assures every penny spent is directed at auto sales leads in your regional market. 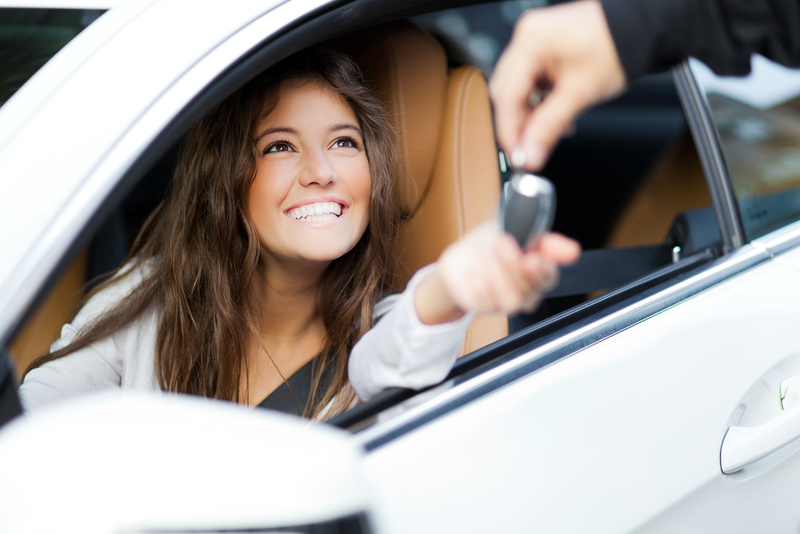 Using our automotive leads lists, auto triggers, auto credit scored data, and automotive lease and loan expirations will help you identify prospects who are presently shopping for an auto to purchase now, not next year. We can also offer other forms of marketing such as email and telemarketing. Our updated lists are from a variety of sources that can be filtered by year, make, model, lease expiration, loan expiration, income, credit score, demographics and much more. Some of our automotive leads lists can be appended with email addresses to further positively impact your marketing efforts. Let your consultant know if you are interested in email marketing when you request a count. Studies show that only about 15-20% of prospective car buying customers actually drive off the lot on their first visit to a dealership, leaving the other 80-85% available for you to market your products, services and offers to. Let us show you how we can assist your company in winning this business, increasing your bottom line and increasing the total monthly cars sold for a surprisingly very affordable cost. Read more about "Auto Lead Generation"
Our Year, Make and Model database allows you to identify vehicle owners by specified year, make and model information. Data is multi- sourced and updated weekly. You can reach owners by telephone or direct mail. Use credit data filters to target qualified owners. This database is Shelby Act Compliant. Our auto triggers Automotive trigger leads will enable you to target prospective buyers who have visited another dealership in your area the previous day and who have had their credit report pulled in relation to an auto purchase. We have the freshest leads for auto triggers and we deliver early EST every morning. Don't pay too much for the automotive leads lists that you can buy from Brokers Data at a much reduced price per lead. Requires a Firm Offer of Credit. We can provide Turn-key Direct Mail Auto Trigger Campaigns as well as assisting you with making your next Telemarketing Campaign a success. Are you curious how you can find out which auto owners have an expiring loan or expiring lease coming up? You can filter for upcoming loan and lease expirations, or the exact months that are remaining on auto leases or loans. This file combines loan and lease expirations with credit score capabilities, amount of payment, number of auto trades, postal information for direct mail and optional phone numbers. Requires a Firm Offer of Credit. You can reach automobile owners via our tri-bureau compiled datasets. The file is both the most comprehensive and detailed pre-screened auto marketing list available. Target your ideal auto buyer prospects. Brokers Data has the right credit scored list for your marketing campaigns. Requires a Firm Offer of Credit. Pre-qualify prospects by credit score and use other filters to target your ideal auto buyer prospects. When it comes to your direct marketing campaign, matching the right offer to the right prospect and doing all of this at the right time is key to making your campaign a success. Picking the right list is paramount to the success of any direct marketing campaign and can attribute up to 55-60% of a campaigns success. Bankruptcy lists are perfect for auto marketing since you can send your mailer to people emerging from bankruptcy. You can target individuals who have recently filed for bankruptcy protection, completed the 341 meeting, or have been successfully discharged. The bankruptcy database can be blended with additional personal and household demographics so you can target the segment of consumers looking to rebuild their credit. Uses include auto dealerships, mortgage refinance, secured or unsecured credit cards, credit counseling, credit restoration and more. 1-30 day hotlines are also available.